After the big success and tons of feedback about our Top 10 section we decided to start our new ‘Best of Berlin’ section. In the course of the next weeks and months we will continue updating this list and keep everything up to date. 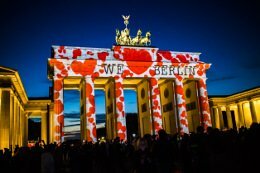 Why did we start this ‘Best of Berlin’ section? 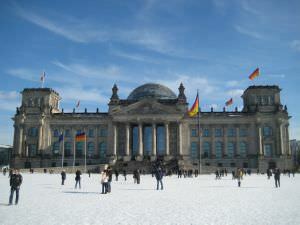 For all those that want to discover places in Berlin off the beaten track. Do you want to learn about the history of the Berlin wall but without hundreds of tourists taking pictures and drinking beer (e.g. 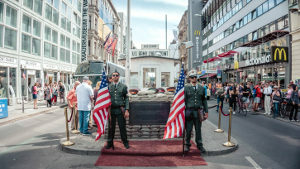 at Checkpoint Charlie)? Do you want to cool down in summer at a lake but don’t feel like sharing your towel with some strangers as it is too crowded (e.g. at Schlachtensee)? If this applies to you then continue reating about our insider tips for Berlin. 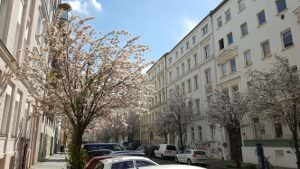 Where should I stay in Berlin? As it always depends on what you are looking for we thought it might be a good idea to look at this question a bit more differentiated. 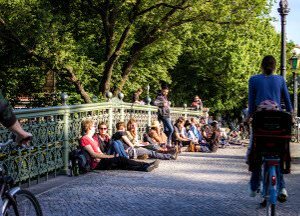 Continue reading about the best place in Berlin to live here. 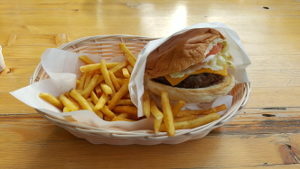 Are you on a search for the best burger in Berlin? If so you came to the right place. Luckily for you we are as crazy about burgers as you are and already tried almost all of the best burger places in Berlin. If you don’t want to end up at McDonalds and cry over a BigMac you better continue reading about the best burgers in Berlin. Another thing you should definitely try while in Berlin is called Schnitzel. 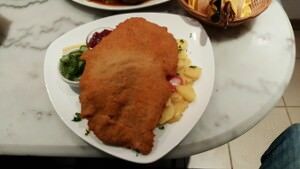 While the most famous way of preparing a Schnitzel is from Austria – as the Name Wiener Schnitzel already implies – there are still great Schnitzel to eat in Berlin as well. Continue reading if you want to find out about the best Schnitzel in Berlin. Yes, sometimes you might have a almighty hangover after partying that whole weekend, we know. So if you don’t feel like leaving the house we totally understand you. So what better than ordering your food online?